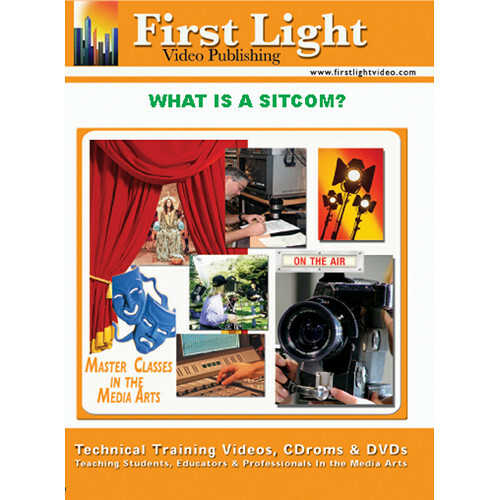 First Light Video DVD: What is a Sitcom? What is a Sitcom? - Examine how this very special medium is put together. Sitcoms are significantly different from other genres and in this in-depth course you'll find out how it operates. It features producer/creator Norma Safford Vela (Roseanne, Designing Women) writer and lecturer John Vorhaus (The Wonder Years, Married With Children) and writer/producer Russ Woody (Murphy Brown, Slap Maxwell) who explore every aspect of the sitcom craft.